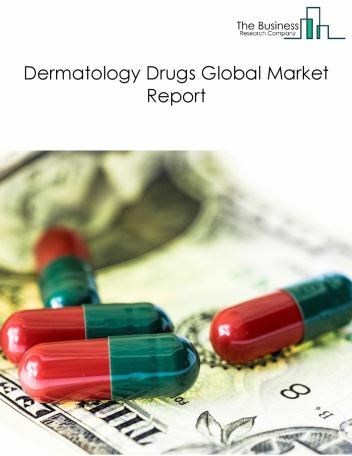 The anti-infective drugs market size is expected to reach $130 billion by 2022, significantly growing at a CAGR of around 3% during the forecast period. 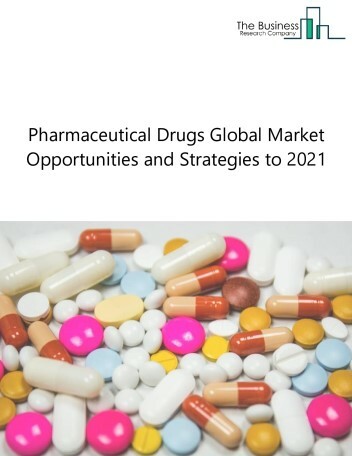 The growth in the Anti-infective drugs market is mainly due to the growing infectious diseases caused by bacteria, viruses, fungi and the expected increase in global healthcare expenditure. 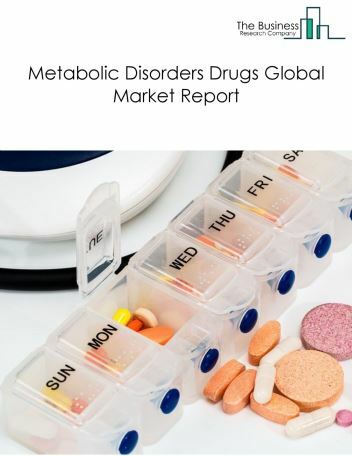 However, the market for Anti-infective drugs is expected to face certain restraints from several factors such as increasing government regulation and changing shift towards ayurvedic treatment. 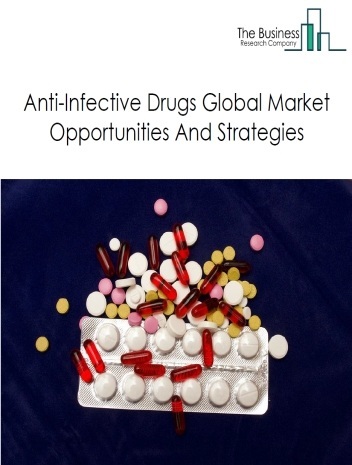 The global anti-infective drugs market is further segmented based on type and geography. 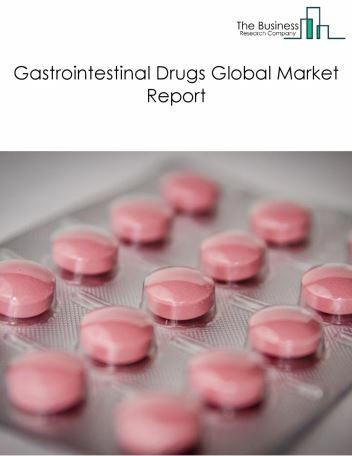 By Type - The anti-infective drugs market is segmented into antibiotics, antivirals, antifungals, others (anthelminthic, antiprotozoal) among these segments, the antibiotics market accounts for the largest share in the global Anti-infective drugs market. By Geography - The global anti-infective drugs is segmented into North America, South America, Asia-Pacific, Eastern Europe, Western Europe, Middle East and Africa. Among these regions, North America was the largest region in the global anti-infective drugs market. Companies in this market are active with multiple strategic collaborations and agreements. 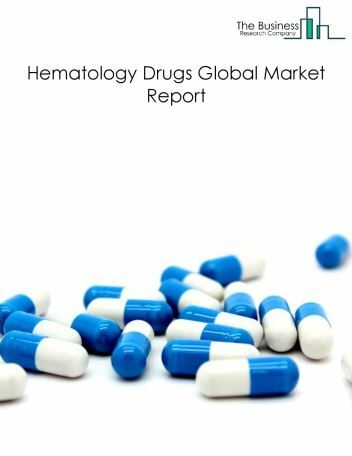 Top companies in the anti-infective drug market are strategically partnering and collaborating with other companies to broaden their products and services. For instance, in May 2015, Janssen Pharmaceuticals Inc., subsidiary of Johnson & Johnson has entered into an exclusive worldwide license and collaboration arrangement with Achillion Pharmaceuticals Inc. to develop and commercialize one or more of Achillion`s lead hepatitis C virus (HCV) assets which include ACH-3102, ACH-3422 and sovaprevir . 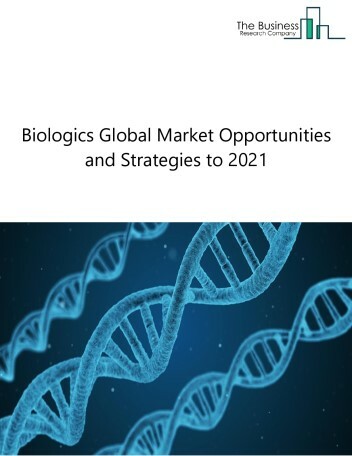 Also in December 2017, Evotec AG was in a strategic alliance with Forge Therapeutics Inc. to advance its novel Gram-negative antibiotic programme targeting `LpxC` for the treatment of bacterial infections. 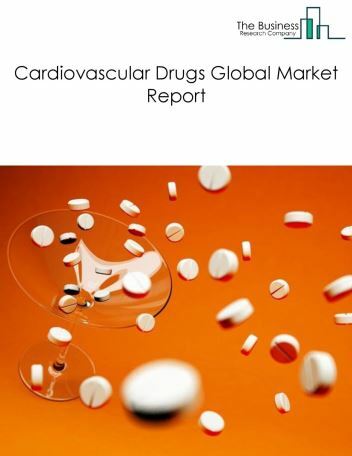 Chimerix and ContraVir Pharmaceuticals also entered into a strategic collaboration for antiviral drug candidate CMX157 Potential Opportunities in the Anti-Infective Drugs Market This slight growth can be attributed to the prevalence of diseases such as HIV/AIDS, hepatitis, Ebola, flu caused by viral infections and increased global healthcare expenditure the global anti-infective drugs market is expected to significantly rise in the forecast period.